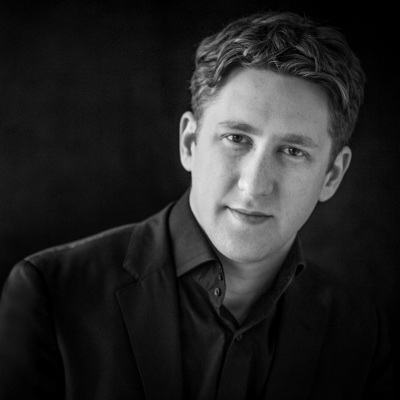 Joshua Weilerstein is the Artistic Director of the Orchestre de Chambre de Lausanne. He also enjoys a flourishing guest conducting career throughout Europe and the USA and is known for his clarity of musical expression, unforced manner and deep natural musicianship. His enthusiasm for a wide range of repertoire is combined with an ambition to bring new audiences into the concert hall. In 2009 he won both First Prize and the Audience Prize at the Malko Competition, following which he secured a post as Assistant Conductor with the New York Philharmonic. He is a much sought-after Guest Conductor across Europe and the USA. He gave his BBC Proms debut in July 2017, conducting the BBC Symphony Orchestra in London’s Royal Albert Hall, and will return to the festival this summer. In the 2017/18 season, Weilerstein conducted some exciting debuts – including the Bamberg Symphony Orchestra – as well as returning to perform with a number of renowned orchestras such as the Oslo Philharmonic, the Swedish Chamber Orchestra, the Orchestre Philharmonique de Radio France as well as The Deutsche Kammer­philharmonie Bremen. This summer, he will return to Australia to conduct the West Australia Symphony Orchestra and the Melbourne Symphony Orchestra. Weilerstein is known for his enthusiasm for a wide repertoire – from the traditional to the contemporary – and for his striving to attract new audiences to the concert hall. His dedication not only embraces a continuing musical education per se but also an ongoing, animated dialogue between musician and audience. He is the host of a successful classical music podcast, Sticky Notes, for music lovers and newcomers alike. Ray Chen took up a place at the Curtis Institute of Music in Philadelphia, USA aged 15, receiving international acclaim. In 2008 he was awarded first prize at the Yehudi Menuhin Competition, an accolade he repeated the following year at the Queen Elizabeth Competition. 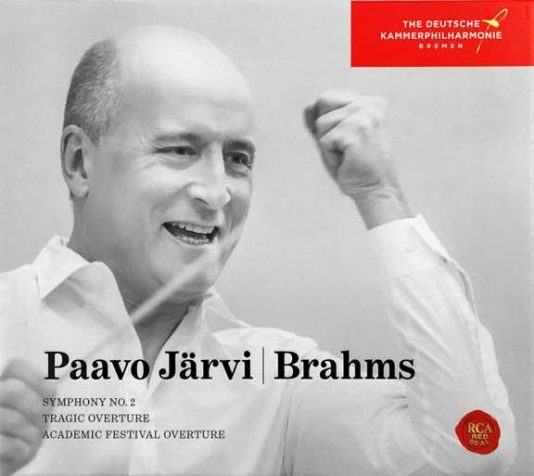 Thanks to his outstanding musical talent, he regularly appears with major orchestras and conductors, including Riccardo Chailly, Vladimir Jurowski, Sakari Oramo, Manfred Honeck, the London Philharmonic Orchestra, the Gewandhaus Orchestra Leipzig, the Scala Philharmonic, the Pittsburgh Symphony Orchestra as well as numerous others. He has been described by the specialist magazines ›The Strad‹ and ›Grammophone‹ as »One to watch«. Since 2017 Ray Chen has been on contract with Decca Classics and brought out his CD ›The Golden Age‹ in June 2018 to follow on from his previous three much celebrated CDs on the Sony label. 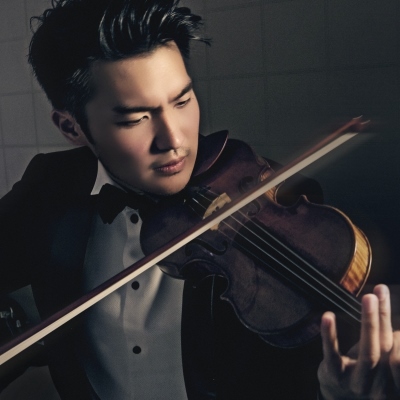 As a violinist, Ray Chen has redefined the image of the classical musician in the 21st century. His presence on social media makes Ray Chen a pioneer of the digital relationship with the public. He has also appeared as guest performer at a number of major events such as the French National Holiday, the Nobel Prize Ceremony in Stockholm and at the BBC Proms. Chen plays the 1715 ›Joachim‹ Stradivarius on loan from the Nippon Music Foundation and which was once owned by the famous Hungarian violinist Joseph Joachim (1831-1907).